Parking is not provided with subsidies in this project. The quantity is limited, sold till supplies last. ◆ Check-in time: 3 p.m.
◆ Check-out time: 11:00 a.m.
◆ Smoking and pets are prohibited. ◆ The pictures are for reference only, please make the object as the standard. ◆ The room types are limited and subject to this project only. 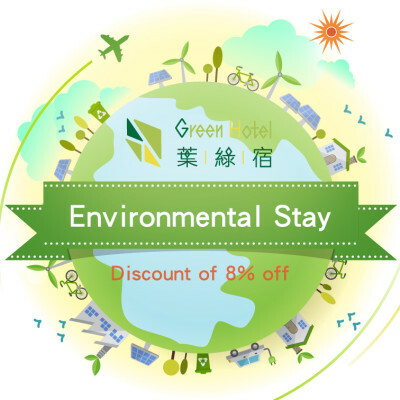 ◆ Green Hotel remains the right to modify the project. Please contact us if there are other needs.